Onions are the unsung heroes of the health world. What you’re really crying when you’re chopping them is tears of joy! Joy for the amazing health benefits that come with eating onions! 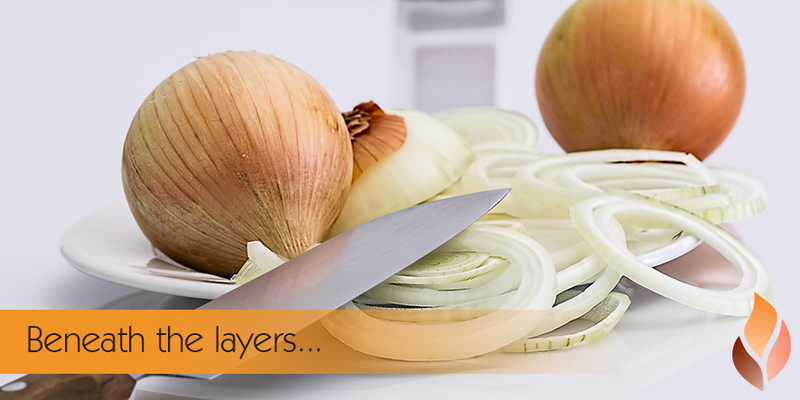 Onions are rich in vitamin C, sulphuric compounds, flavonoids and other phystochemicals. They are also full of quercetin – a powerful antioxidant with anti-inflammatory properties that may help fight chronic diseases like heart disease and cancer. Quercetin may also help reduce blood pressure and lower your risk of lung cancer. How else might you benefit from onions? Onions. Not only do they taste good, they’re good for us!